P.S. 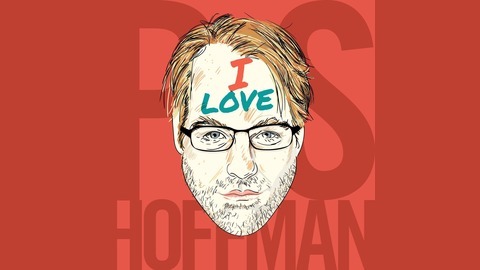 I Love Hoffman, a weekly film by film podcast, is a love letter to the remarkable career of the late, great Philip Seymour Hoffman. P.S. 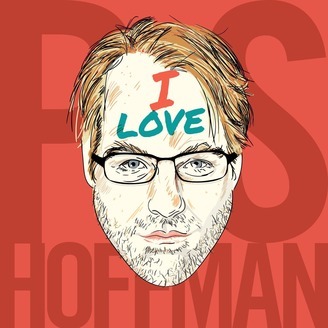 I Still Love Hoffman: Has Phil Listened to Our Podcast? Brian and Kyle meet up mid-month to announce the winner between two fan-favorite Philip Seymour Hoffman films: Almost Famous and The Talented Mr. Ripley. The Hoff-bros also chat about a celebrity friend of Phil's channeling him from beyond the grave, apologize for their April Fools joke, and wonder: "Has Phil listened to our podcast?"